Here are four forgotten business expenses that owners and managers should take a deeper look at to further reduce their controllable expenses over time. Many small business owners and managers with P&L responsibility, focus on rent and labor expenses as the major ways to cut expenses. There is no doubt that those expenses usually are the highest, but there are others that we can work on to bring our expenses inline. 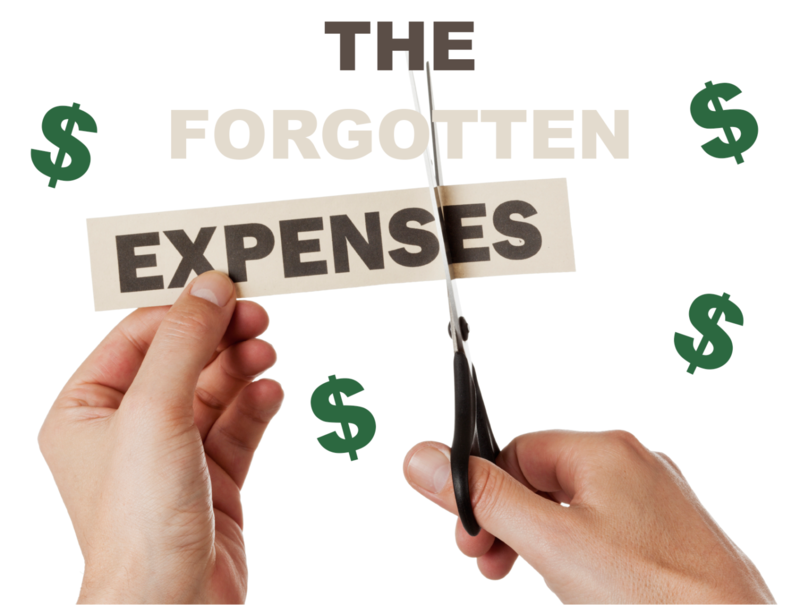 After you read the forgotten expenses, let me know what expenses you think are often forgotten. One of the ways to keep your state unemployment tax rate low is knowing when to hire and how to fire. When hiring, the manager must confirm that organization needs to increase headcount or replace and exiting employee. Additionally, the manager must do the necessary due diligence necessary to ensure they are hiring the right person for the job. Managers will do their company a disservice, if they short change the hiring process in any way. A bad hire never becomes a good employee and sooner or later you will have deal with the problem you have created. Just as important to maintaining a low reserve account, is knowing when it is time to let an employee go. Owners and Managers must be sure that their organization has coached and counselled the employee when necessary and documented every disciplinary interaction with that employee. It is a good idea to have the employee sign the documentation as well. Your unemployment reserve account will most likely be charged and your contribution percentage will increase, if the employee’s Supervisor has not documented and followed the correct employee disciplinary procedures. The amount of that increase can be as much as two to three percent for an employer with a bad track record. Let’s say your payroll is $250,000, that amount is between $5,000 and $7,500 annually and that is enough for a nice vacation to Hawaii. 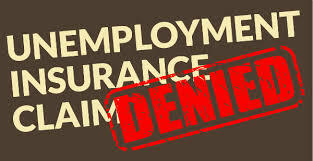 Lastly, if you believe a former employee has unjustly filed for unemployment benefits, fight it. Submit all of the requested documentation to your state unemployment agency in a timely manner and do not become complacent. Check out this payroll website to find out the payroll tax information for your state. The classification rate is determined by ascertaining the risk of an employee getting injured in a particular industry and job. 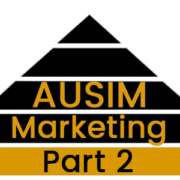 One tactic to reduce your premium is to ensure that all of your employees are classified correctly. In one of my businesses my Bookkeeper had been mistakenly classified as working as a Warehouse Specialist. In your business, it might be a Secretary being misclassified as a Machinist. Both Machinist and Warehouse Specialist positions are inherently riskier than Bookkeeper and Secretary positions and therefore more expensive to cover. Your premium is too high, if your secretary is classified as a machine operator. The average Experience Modifier(MOD) is 1.00. Companies with fewer employee accidents than average have lower MODs and higher productivity. Managers should develop written safety guidelines and active training programs to lower their MOD by reducing the number of accidents. Many times, we as managers might witness an employee acting carelessly and ignore it. Managers cannot afford ignore unsafe behavior. Companies and departments should track accidents and incentivize safety. These initiatives will reduce your worker’s compensation premiums. Anything that is measured and rewarded improves. When an accident does occur, investigate and document it. Are there any witnesses? What caused it? How can you prevent it from happening again? Make sure the employee knows that you care about their health and wellbeing. 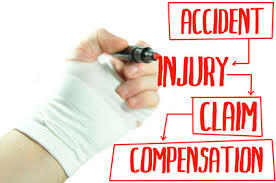 Since research shows that the longer a worker’s comp claim stays open the more expensive it becomes, encourage employees who have been injured to return to work as soon as possible,. Finally, you should be wary of accidents that occur on Monday. You want to be sure the employee did not get hurt over the weekend. Oftentimes small business owners set up a credit card processor and forget it. This is inadvisable because things change. 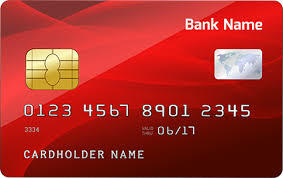 Your credit and debit card sales may have increased and new credit card processors may have entered your market area. Many retailers may not have been eligible for interchange plus (usually the cheapest type of plan) when they initially signed up. Companies like Heartland offer interchange plus to everyone and there are other companies as well. Retailers should review their credit card fees with another provider every one to two years unless their POS system has them locked into a processor. Electricity can be one of the most expensive bills for businesses. You can save anywhere from 50% to 90% on your electricity usage by changing your light bulbs from incandescent or compact fluorescent bulbs to LED bulbs. Changing just 30 light bulbs from incandescents to LEDs will save $296 per year based on 10¢ per kilowatt hour. Look at this comparison to gain a greater understanding of the differences. You can see what the average cost for a kilowatt hour of electricity is for your state using this list. 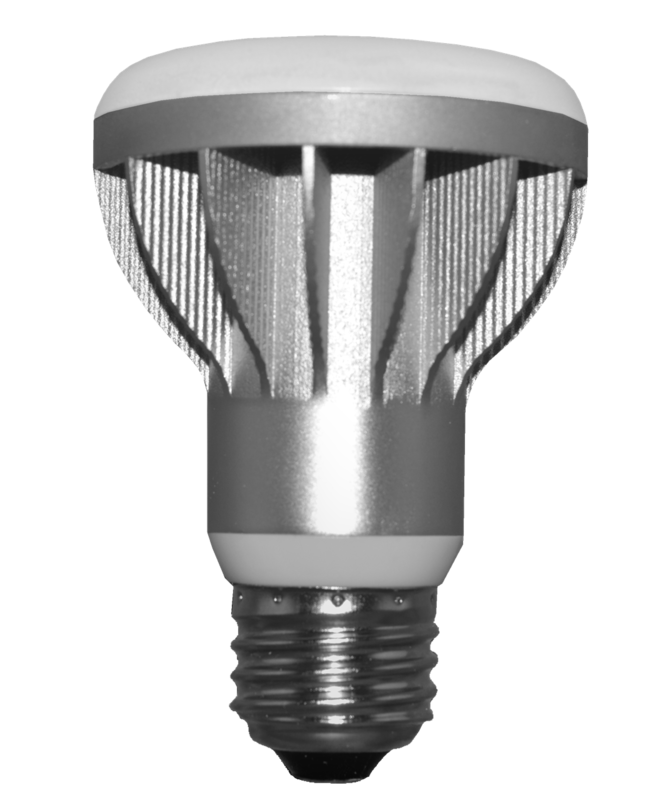 A small initial investment in LED light bulbs will save hundreds to thousands of dollars annually depending on your business and where it is located. Also, let’s not forget what your father told you when you were little; turn off the lights when you leave the room or go home for the night. Also consider turning off computers at night, if possible. It is important that you do not become content in the oversight of your expenses, whether it is unemployment insurance, worker’s compensation, credit card fees, the electricity bill or other expenses. 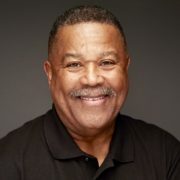 Set aside some time annually to review all of your contracts and look at your bills monthly, so that some pushy salesman doesn’t earn your business by default. Good luck cutting!